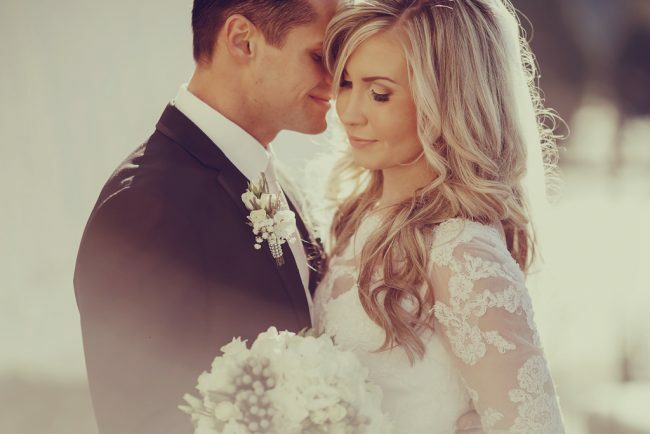 Enjoy a COMPLIMENTARY overnight stay in our Bridal Suite with full breakfast for two and sparkling wine on arrival. 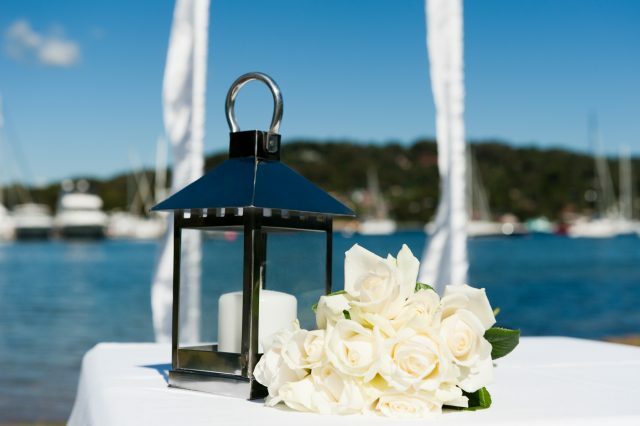 Celebrate your love in an intimate sunset ceremony, just the two of you, by beautiful Pittwater. 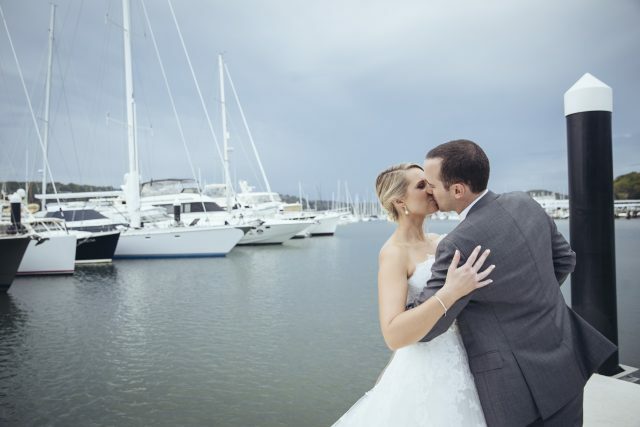 Ceremony Package just $750.